Free Continental Breakfast and Seasonal Outdoor Pool. 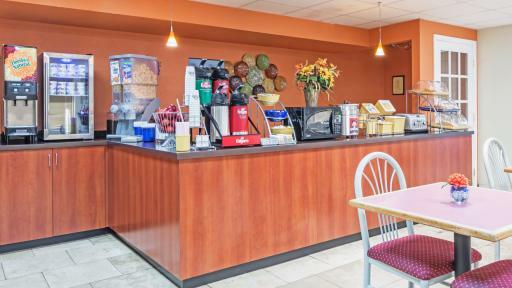 Nestled in the heart of the beautiful Shenandoah Valley, Days Inn New Market–Battlefield is the perfect place to stay for a memorable vacation. The 469-mile Blue Ridge Parkway is a photographer's paradise, with its magnificent views. The popular Bryce Mountain Ski Resort is nearby, and you can experience the natural wonders of Shenandoah Caverns and Luray Caverns. We're less than a mile from the Civil War exhibits at New Market Battlefield State Historical Park and close to Shenvalee Golf Resort. There's plenty of parking for RVs, trucks, and buses. 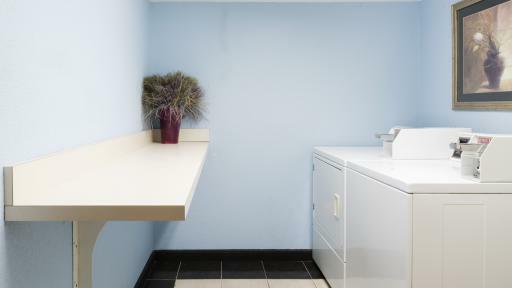 Our staff is ready around the clock to meet your needs. 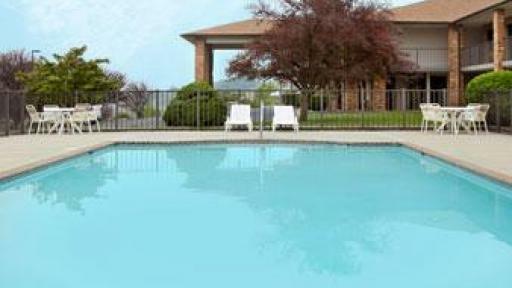 And you can enjoy a Daybreak breakfast with our compliments, use the free wi-fi, and relax outside on the pool deck. 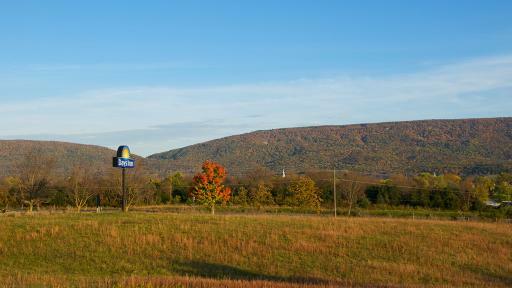 Our hotel offers scenic mountains views, and we're pet-friendly, too. 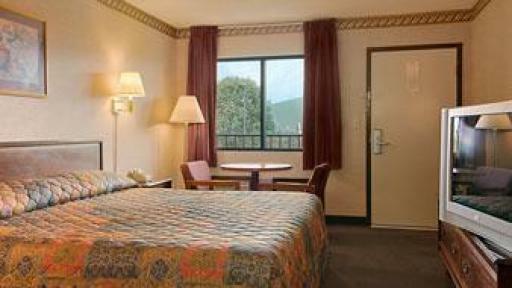 Get a good night's sleep in your comfortable room, and you're ready to enjoy all this historic area has to offer. 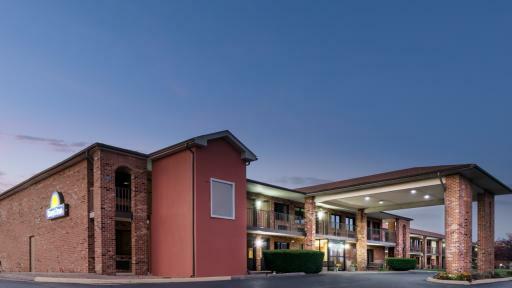 For a great value with legendary Southern hospitality, it's Days Inn New Market. 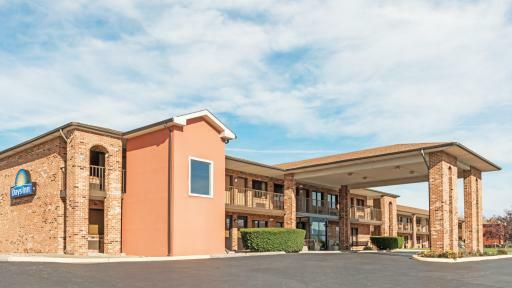 Near JMU, Luray/ Shenandoah/ Endless Caverns, Skyline Dr.
Nestled in the heart of the beautiful Shenandoah Valley, Days Inn New Market–Battlefield is the perfect place to stay for a memorable vacation. The 469-mile Blue Ridge Parkway is a photographer's paradise, with its magnificent views. 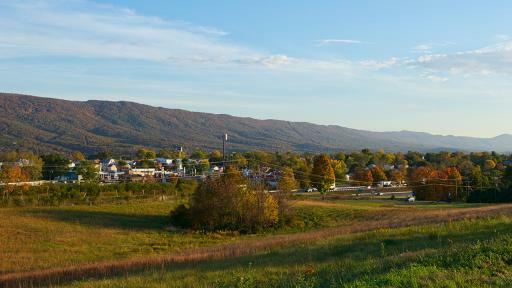 The popular Bryce Mountain Ski Resort is nearby, and you can experience the natural wonders of Shenandoah Caverns and Luray Caverns. We're less than a mile from the Civil War exhibits at New Market Battlefield State Historical Park and close to Shenvalee Golf Resort. There's plenty of parking for RVs, trucks, and buses. 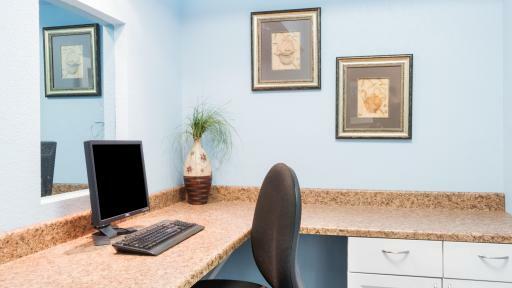 Our staff is ready around the clock to meet your needs. 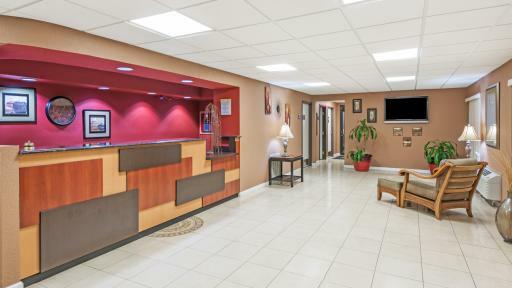 And you can enjoy a Daybreak breakfast with our compliments, use the free wi-fi, and relax outside on the pool deck. 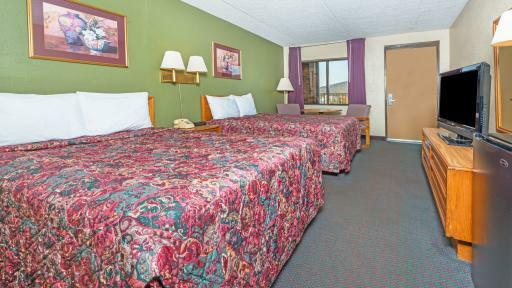 Our hotel offers scenic mountains views, and we're pet-friendly, too. 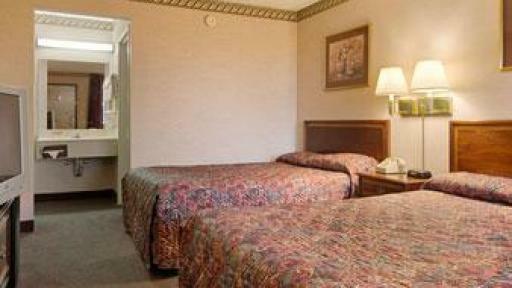 Get a good night's sleep in your comfortable room, and you're ready to enjoy all this historic area has to offer. 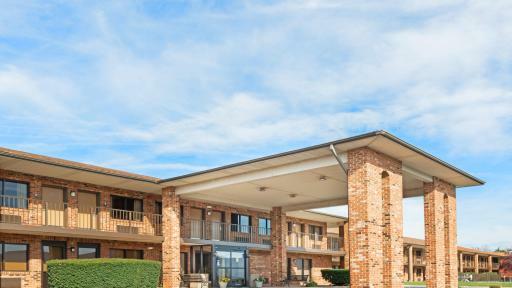 For a great value with legendary Southern hospitality, it's Days Inn New Market.